Victoria Lawyer Michael Mulligan on CFAX 1070 – Discussing the Expungement of Historically Unjust Convictions Act and the case of Everett George Klippert. 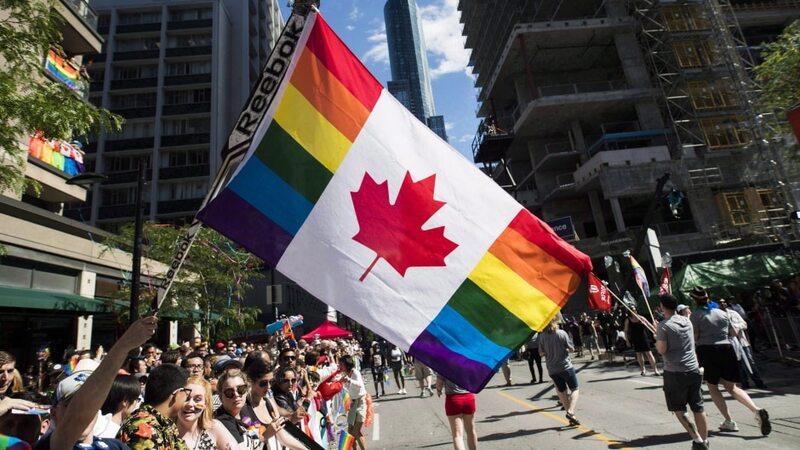 Bill C-66, the Expungement of Historically Unjust Convictions Act, was introduced the same day as Prime Minister Trudeau issued an apology to LGBTQ people in the public service, RCMP, and military who were systematically persecuted. The Expungement of Historically Unjust Convictions Act will permit people, or their families, to apply to the National Parole Board for expungement of convictions for Criminal Code provisions that criminalized consensual sexual activity. Gross indecency was removed from the Criminal Code in 1969. The legislation was introduced by Pierre Elliott Trudeau. Mr. Klippert remained in jail until 1971. The operation and effectiveness of the Expungement of Historically Unjust Convictions Act, pardons, and criminal record suspensions are discussed in the show. Michael Mulligan is a lawyer at Mulligan Tam Pearson in Victoria. 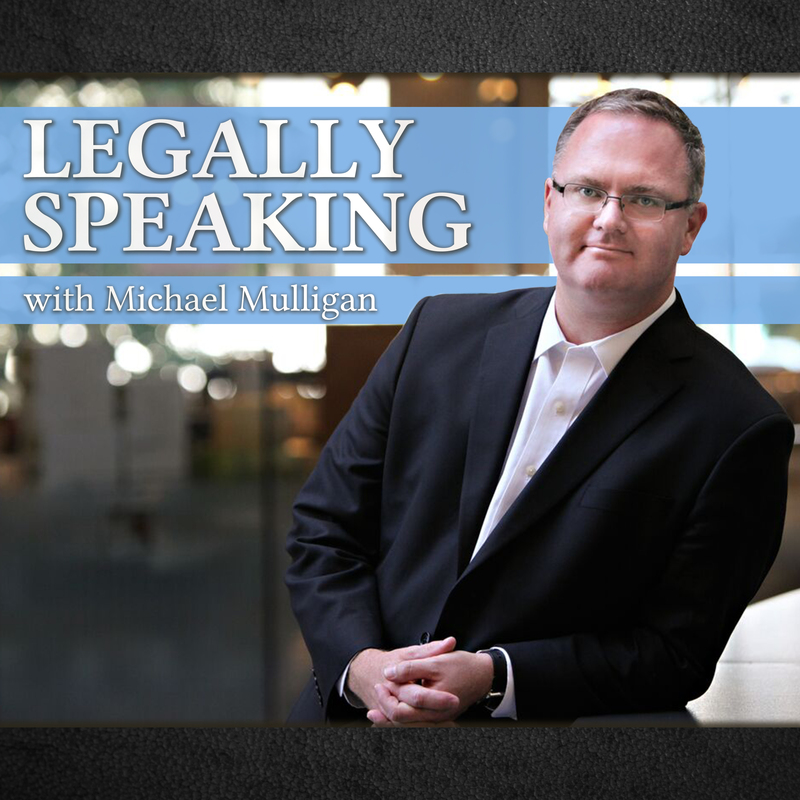 Legally Speaking is live on CFAX 1070 at a new time: 10:30am on Thursdays.